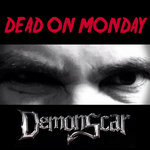 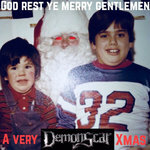 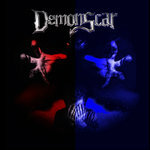 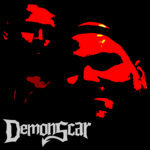 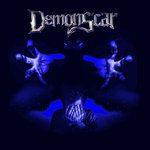 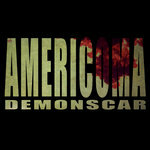 Get your official DemonScar t-shirt! 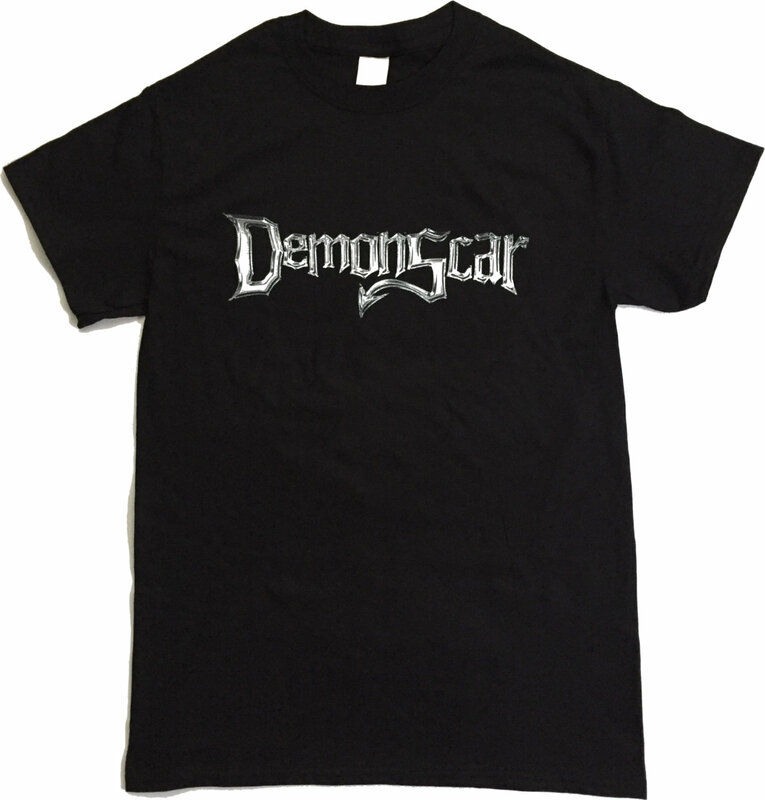 Features the band's chrome-style logo printed on a black Gildan t-shirt made of 100% preshrunk cotton. 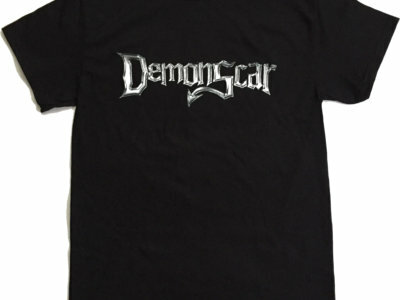 Limited quantities available in S, M, L, and XL*.